Automatically telegram post views for 1 week or more. 2. If you have 3000 views per post organically and you want to expand views to 10 000 views per post you should to buy 10 000 views per post, not 7000 views. Order include 17 old post, when you make new post, 18 older post stop to receive views, and new post start to receive views. No limit for new post. 3. Views start to receive up to 20 min when you make new post. BONUS: 9 days for free if you buy 3 weeks in one order. 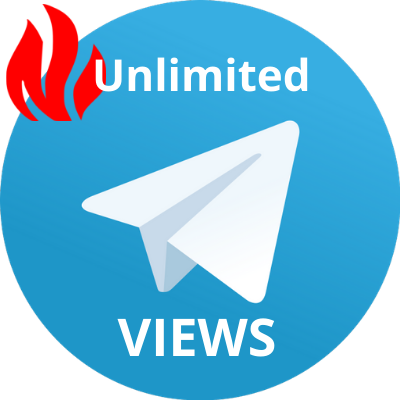 400 - 40k telegram view for 1 week unlimited post is ranked 5 out of 5. Based on 9 user reviews.